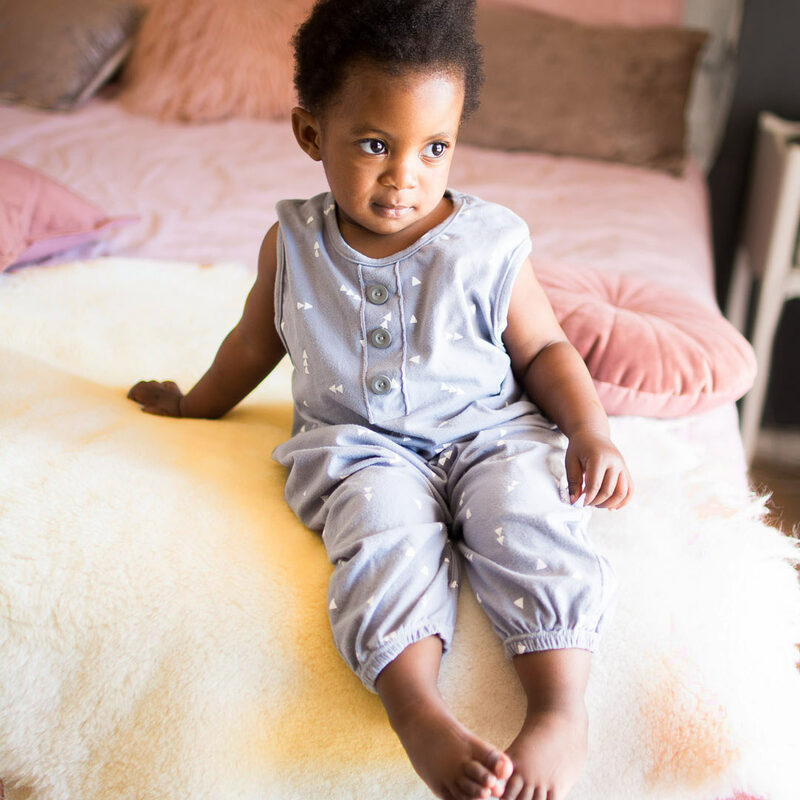 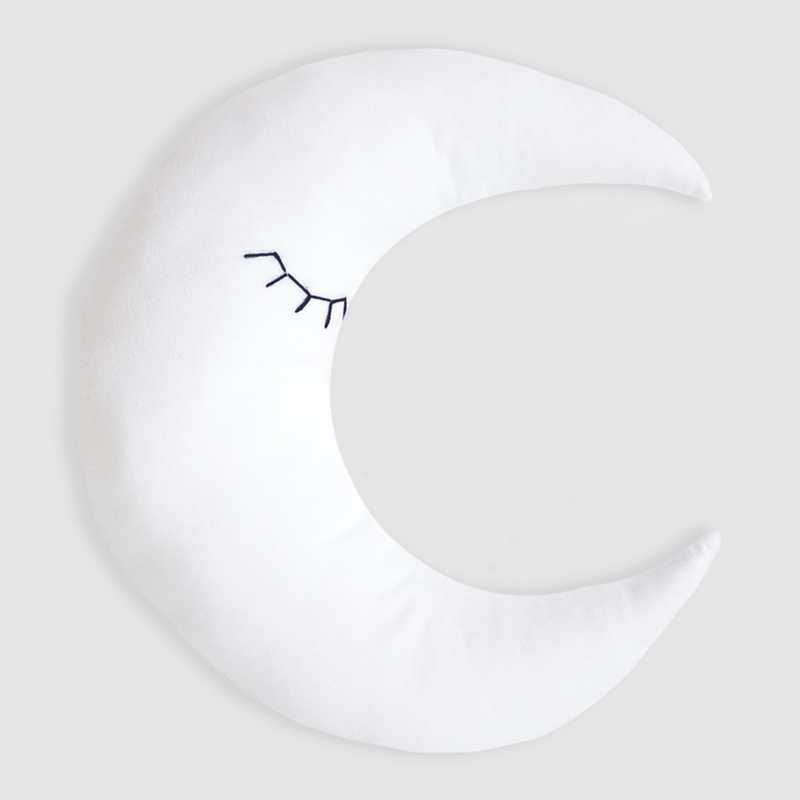 The adorable and cuddly Crescent Moon Scatter couldn’t be any more darling with its classic shape and luxurious soft fabric. 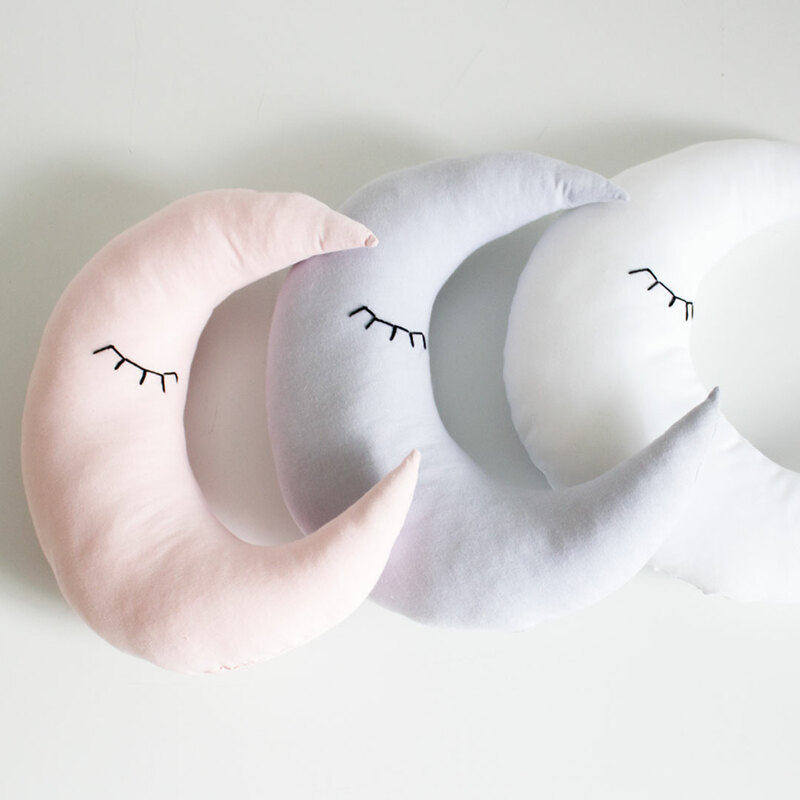 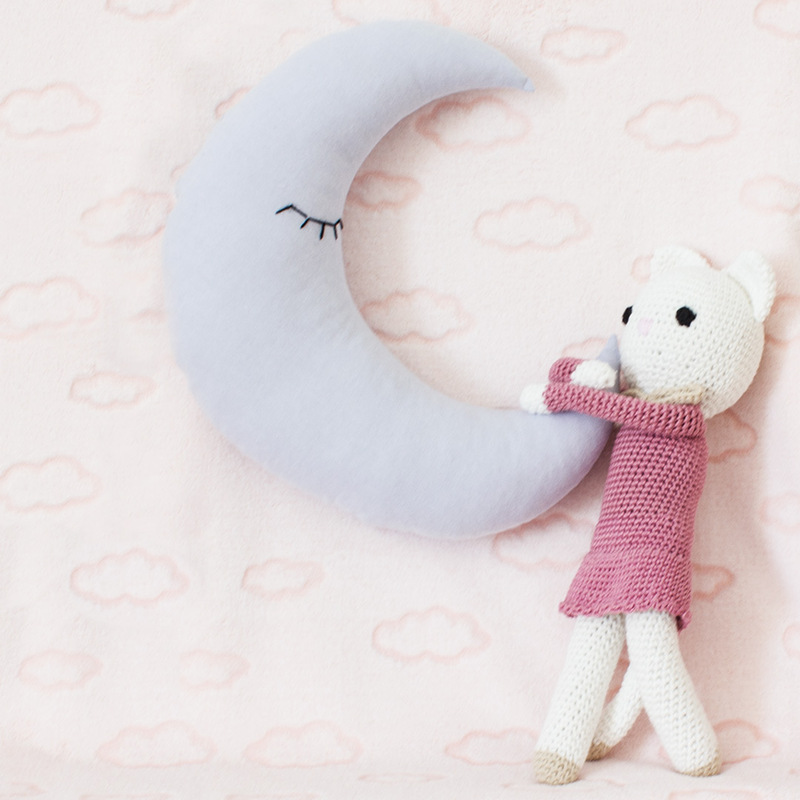 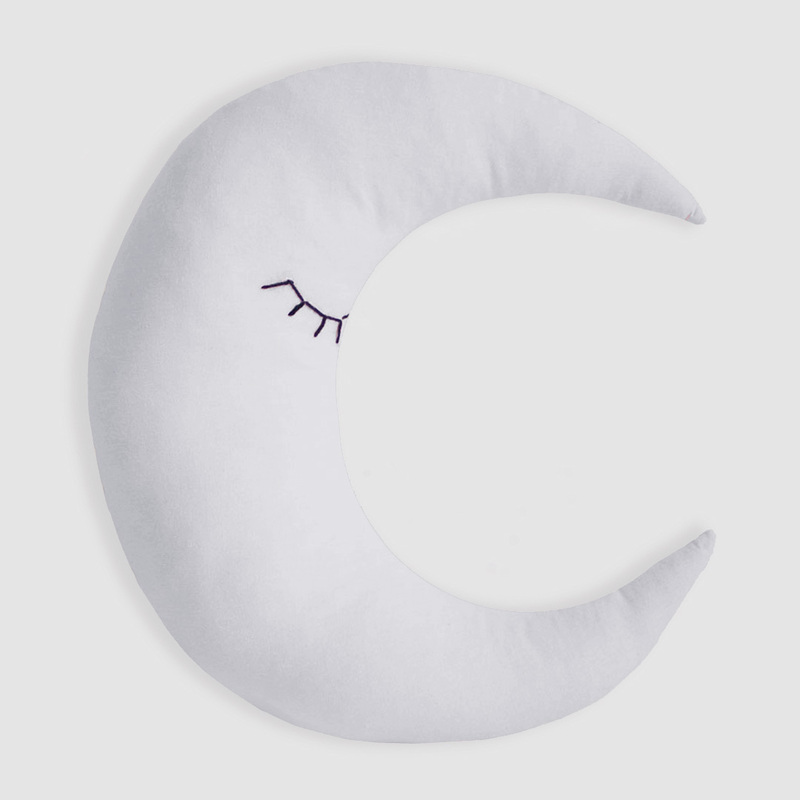 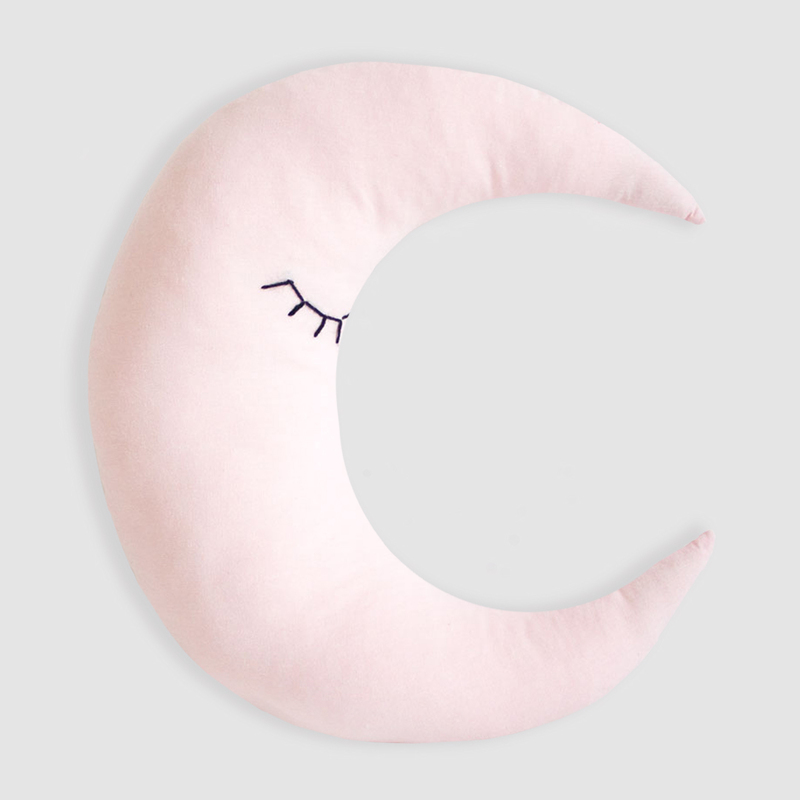 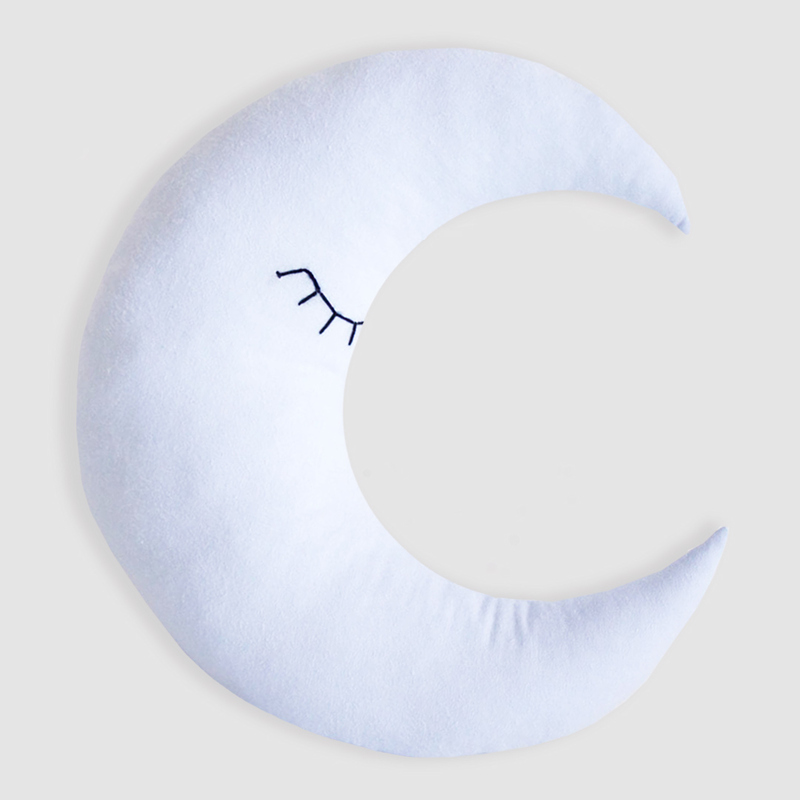 This sweet crescent moon scatter pillow by Bunni is the perfect addition to your little one’s nursery or bedroom. 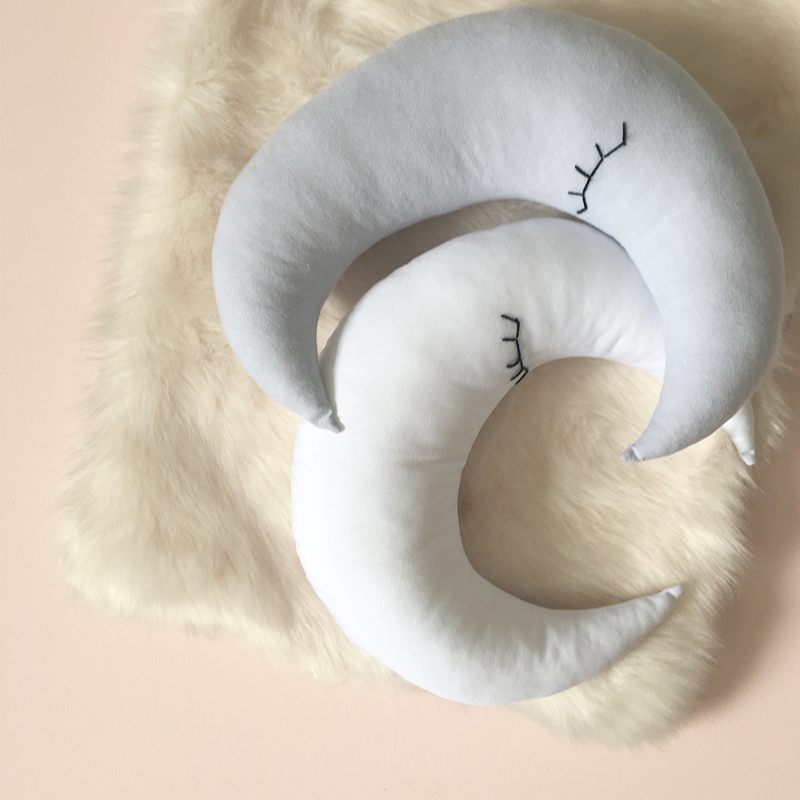 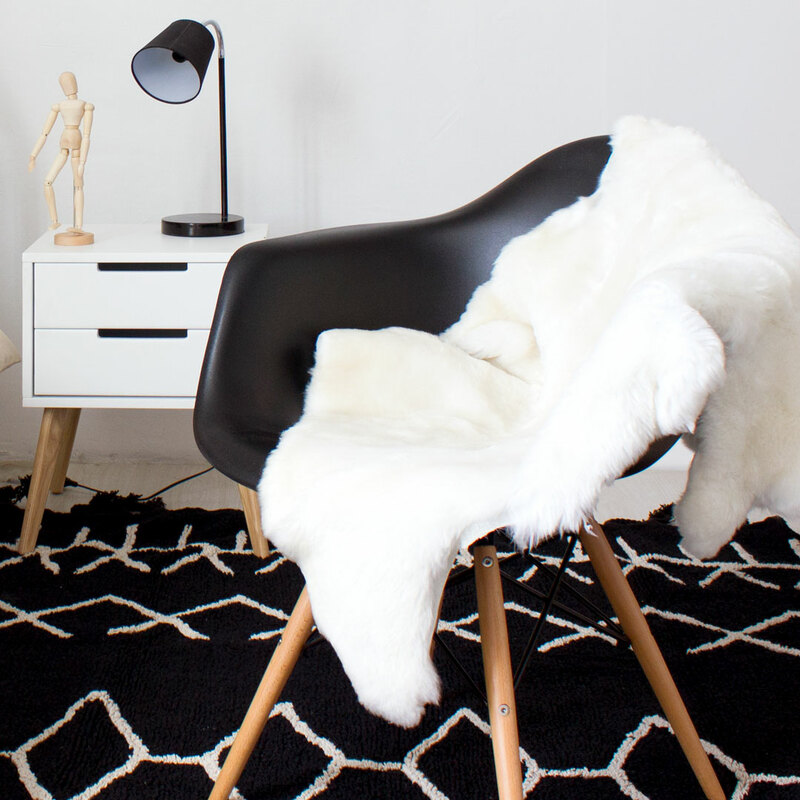 Made by hand with delicate stitching creating the sleepy eyes.